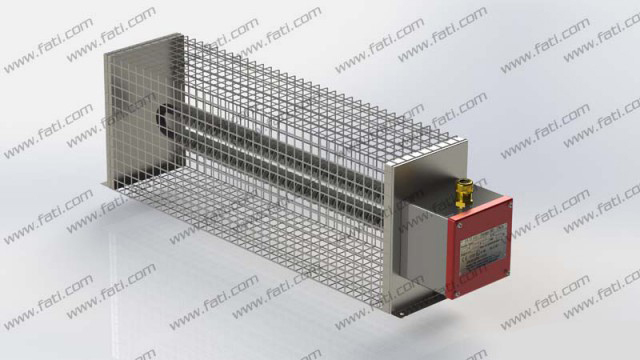 Hazardous area convector heaters are designed for heating areas where there are presence of flammable atmosphere groups IIA, IIB or IIC located in zones 1 or 2. 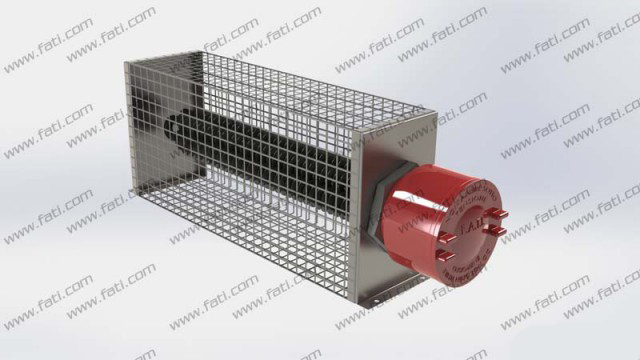 Convector range of air heaters designed for insulation in safe areas. Suitable for floor or wall mounting. 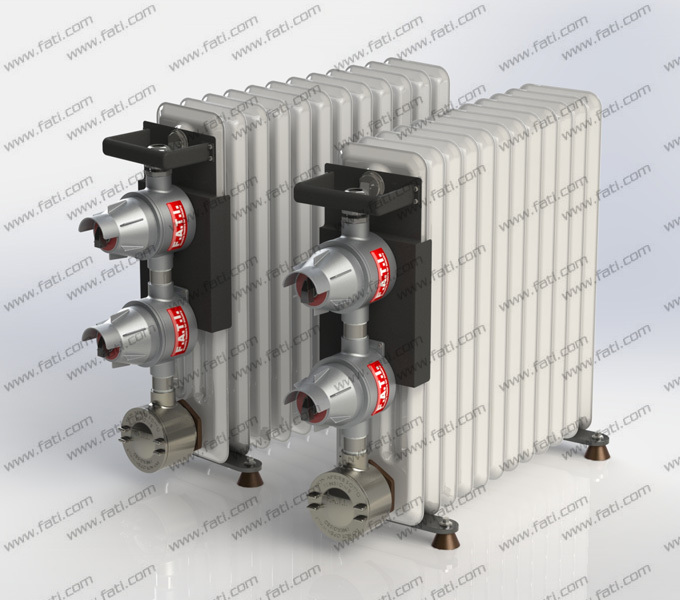 These units can be equipped with a safety thermostat as optional. 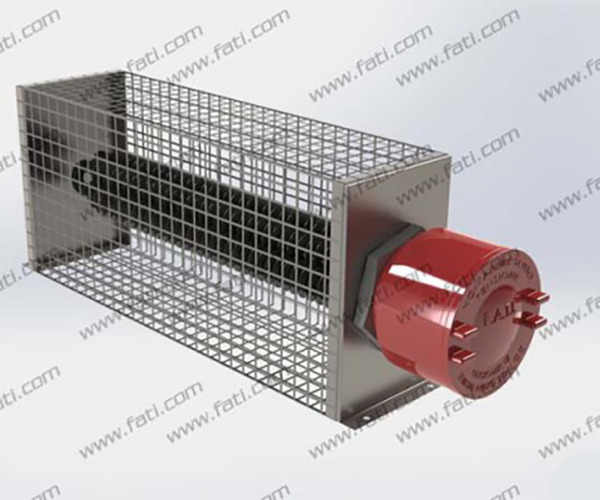 Heavy duty robust construction in galvanized steel or stainless steel material. 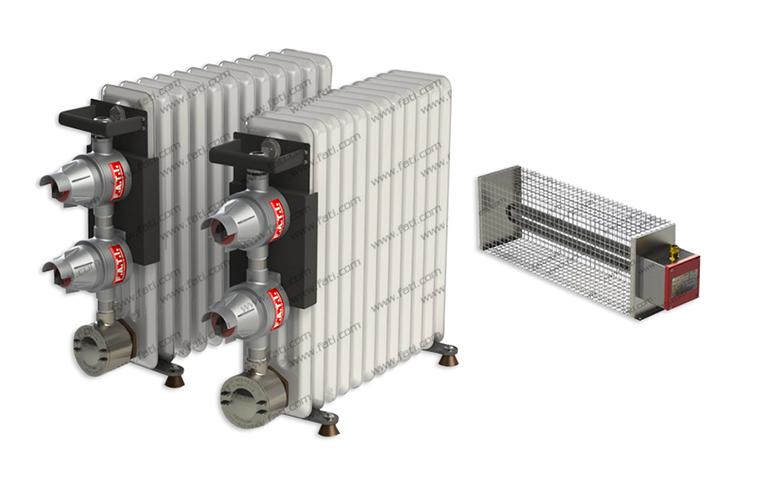 These electrical heaters are suitable to heat rooms or small in spaces located in safe areas. 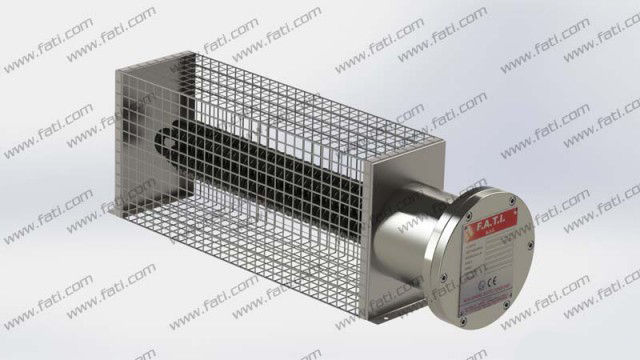 The range of heaters offer a solution to a wide variety of applications. There are various materials of construction available to meet individual customers specifications. The heaters can be supplied with various degrees of protection including IP40, IP55, and IP65. Please contact our technical department for advice on any special application. The heaters can be equipped with a thermostat on demand. 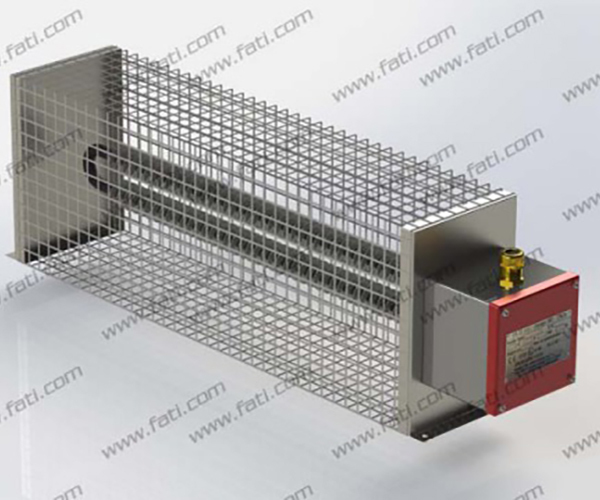 Convector heater complety in STAINLESS STEEL These electrical heaters are suitable to heat rooms or small in spaces located in hazardous areas. 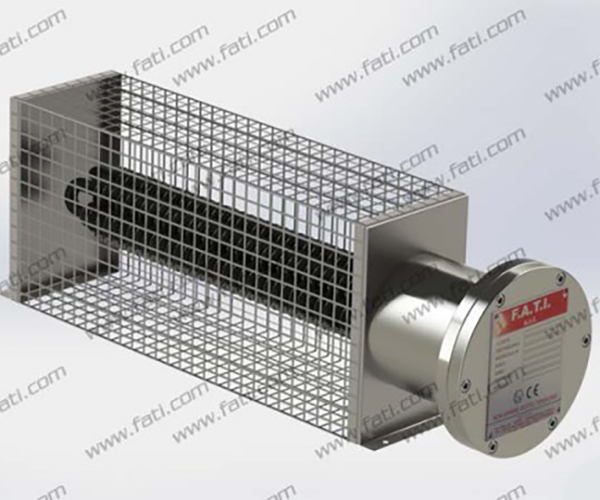 The range of heaters offer a solution to a wide variety of applications. 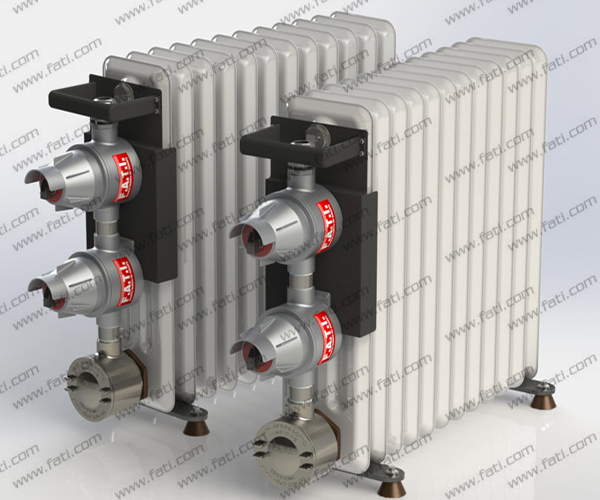 The heaters are certified Eex‐d gas groups IIA,IIB.IIC T2, T3 T4 ATEX IIG in accordance with European Cenelec and IEC standards EN50014‐18and 60079‐0‐1 The heaters can be supplied also in according to the Customer’s specifications. Please contact our technical department for advice on any special application.